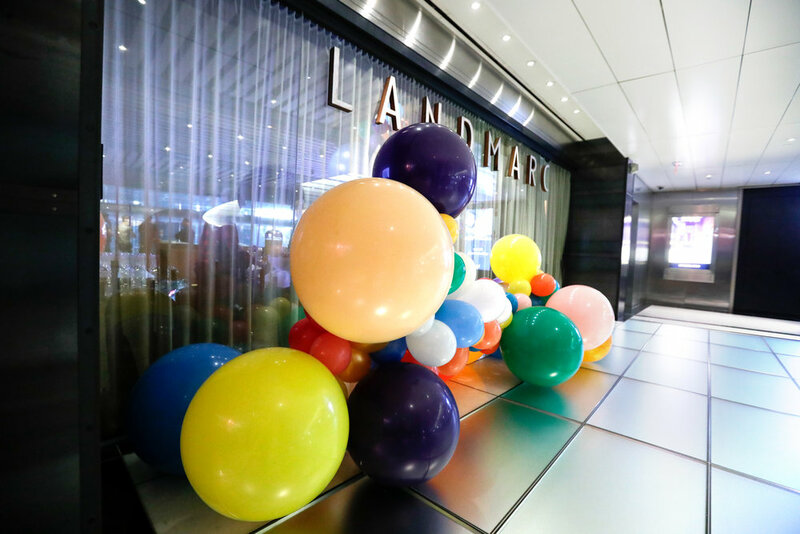 Driven by the wonder and scale of the majestic New York Thanksgiving Day Parade Balloons, The Gathery transformed Landmarc Restaurant at the Time Warner Center into a fantastical playground for the Universal Kids network annual party. 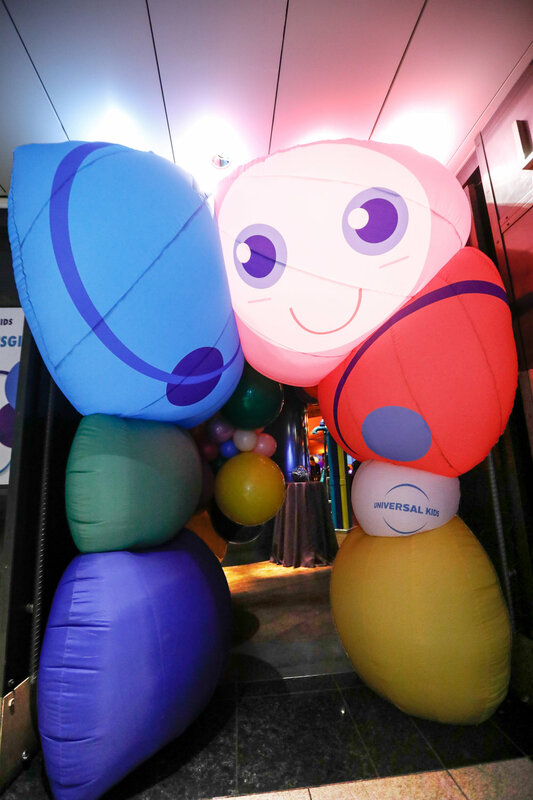 Framing the restaurant’s entrance, a custom-designed inflatable welcomed guests into the playful environment. Inside, guests enjoyed a Top Chef Junior donut wall, mini-manicure booths, craft stations, a silent disco and a comfortable foam ball pit from which they could view the anticipated parade. 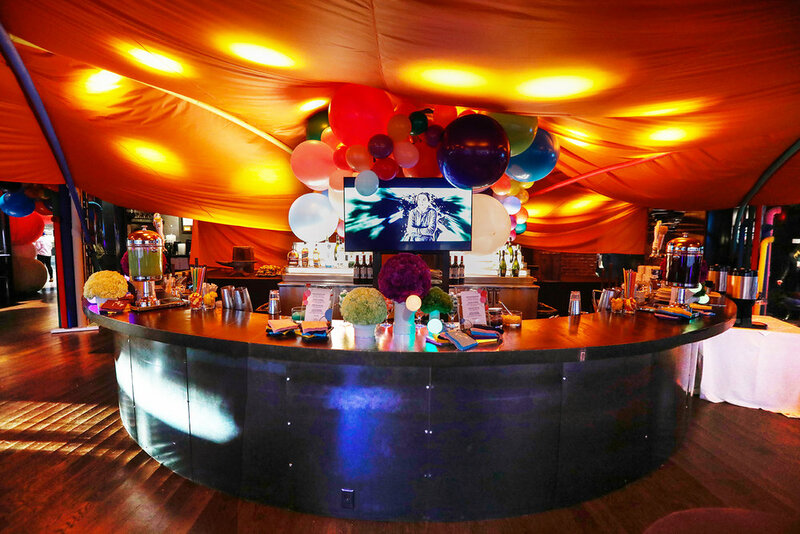 Décor accents included colorful pipes and fantastical balloon installations created in collaboration with Geronimo Balloons. Brunch bites were passed in floating balloon trays tended by custom outfitted caterers. All three hundred guests left with curated bag of goodies kicking off the holiday season.